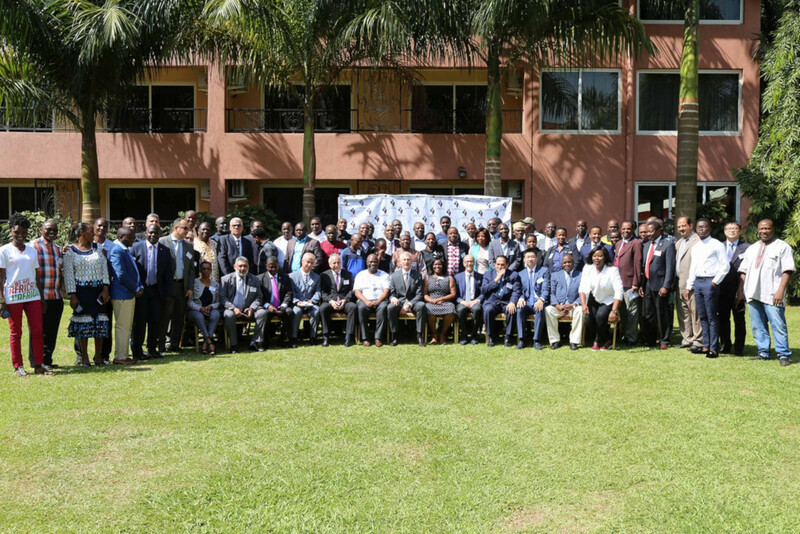 African university sport administrators from around the continent gathered in Uganda, mapping the way forward for university sport on the continent. They were joined by a number of high-profile international authorities, including the President of the International University Sports Federation Mr Oleg Matytsin. 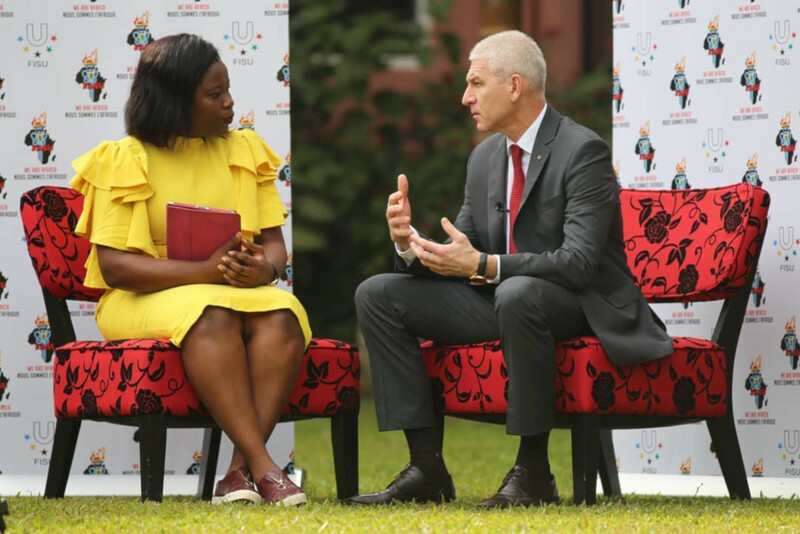 The event started with the strategic dialogue which showcased sport’s place as a platform for gender equality promotion and women empowerment. The theme was "Shaping the Future by Sharing the Vision" and included number of panel discussions, presentations and debates. 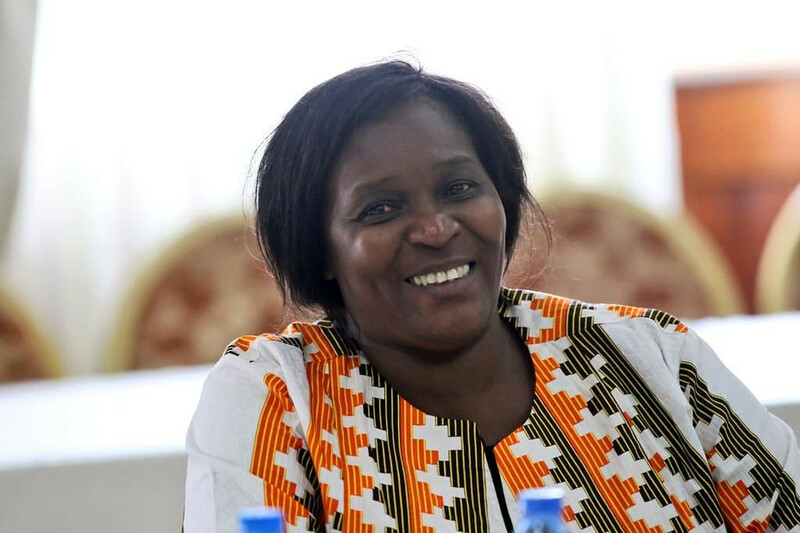 FASU Secretary General Ms Peninnah Kabenge highlighted the efforts underway in African to better market and manage the identity of university sports, noting the efforts underway to unite the continent’s university sports around the slogan "We are Africa" and strategic partnerships with organisations such as the African Union and National Olympic Committees of Africa. 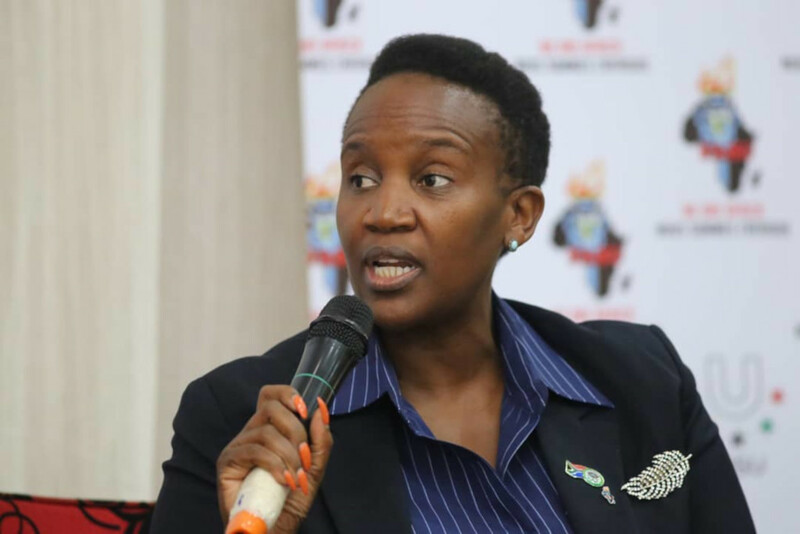 "The role of female sports athletes in leadership is as critical as their male counterparts," said South African sports activist and administrator Ms Nomsa Mahlangu at the strategic dialogue session. "It is a combination of efforts that will propel us to greater heights." 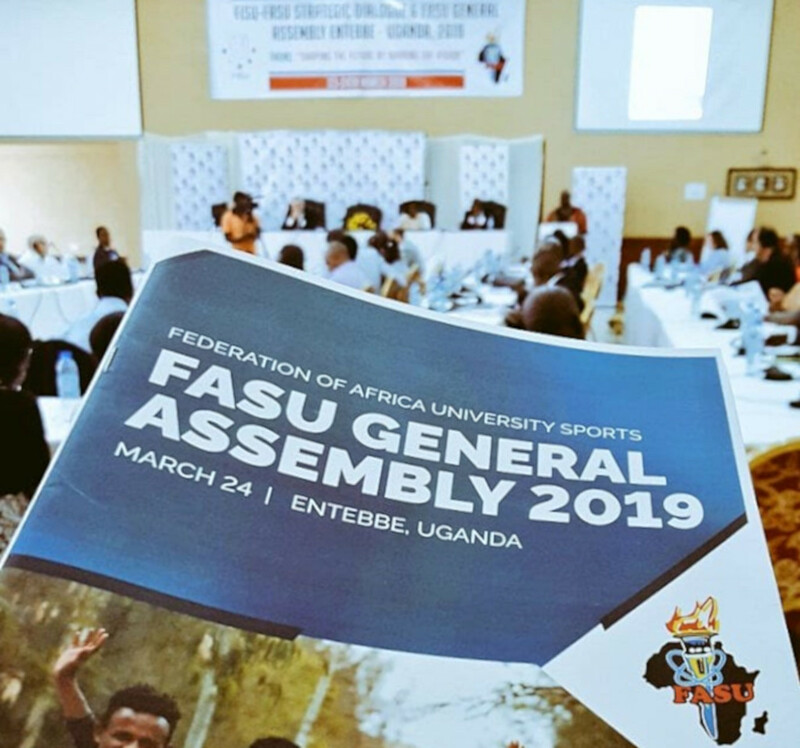 Ms Mahlangu's words proved telling as the next day during the FASU General Assembly the Univeristy of Johannesburg's senior sports director was voted FASU President for the next three years. Ms Mahlangu is the first female to hold this position in FASU. 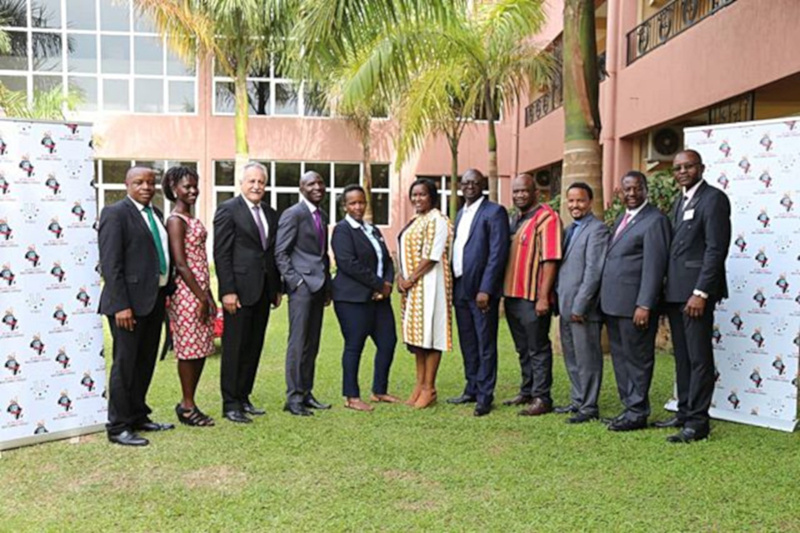 Joining Ms Mahlangu on the FASU Executive Committee will be Mr Sidibe Daouda from Ivory Coast as 1st Vice President and Mr Life Chemhere from Zimbabwe as 2nd Vice President, Secretary General Ms Peninnah Kabenge from Uganda, Ms Abby Kidane Belayhun from Ethiopia as Treasurer and Ms Mercy Lakisa from Uganda as Student Representative. Mr Malumbete Ralethe was named Honorary President. More information about FASU: www.africauniversitysports.com.